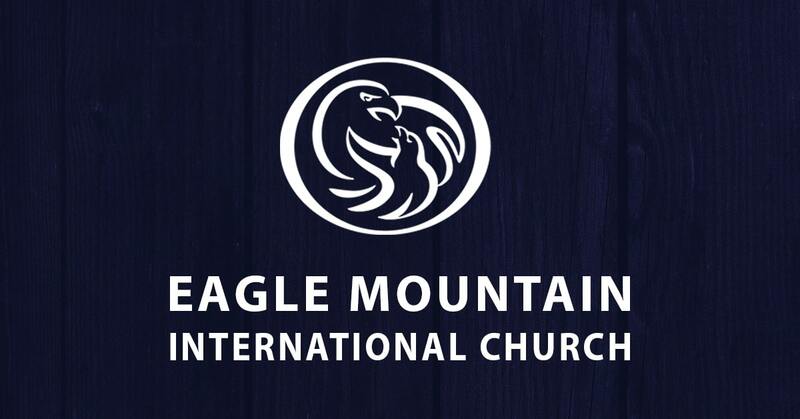 The Men’s Ministry of Eagle Mountain International Church exists to empower men to lead in their spiritual life, home life and community, thus changing our culture in preparation for the coming of Jesus. We believe this is done through discipleship, ministry and fellowship. Through this process, core beliefs will develop and become evident within a man’s life. Jesus will be magnified as the standard of what a true man is and this will change the world. Men’s ministry here at Eagle Mountain International Church is entwined with the mission statement of our church. So, we’re constantly seeking the Lord on how to make fellowship, Bible studies, and outreaches available to men in our church community. We also are seeking after ways to give men the tools to accomplish the goals and tasks in professions they are called to be a part of. Contact us today and discover how you can find your place in the Men’s Ministry!